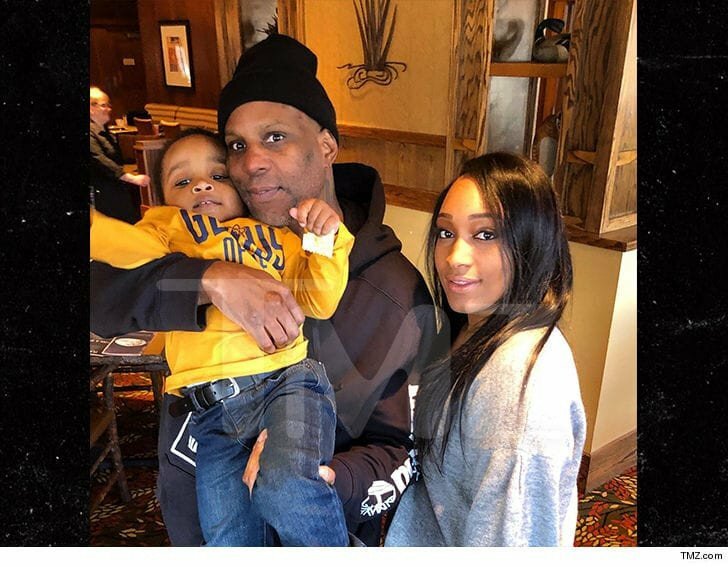 American Rapper and Actor, DMX who gained freedom from after serving a year for tax evasion has been re-united with his son, Exodus and fiancée, Desiree Lindstorm. 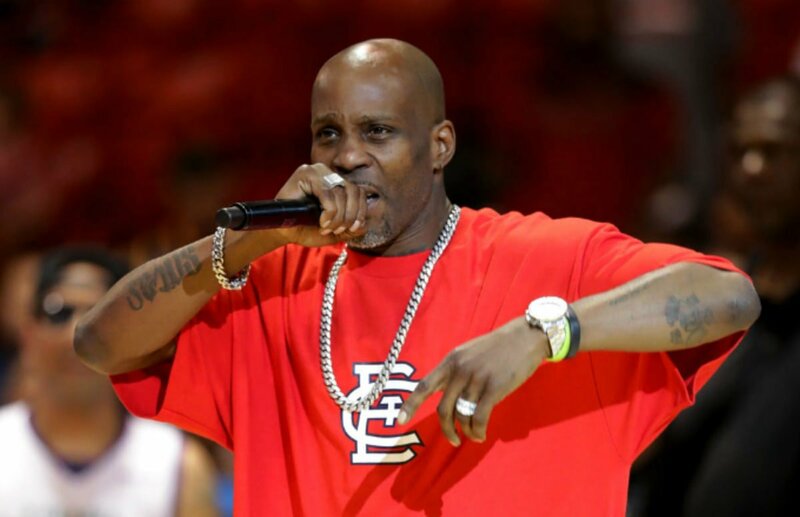 DMX pleaded guilty in Manhattan federal court to one count of tax fraud. Prosecutors had accused him of hiding millions of dollars he earned from hit songs, including "X Gon’ Give it to Ya."